Profollica hair stimulator is an innovative gel-like formula that is specially created to help restore lost hair health in men. 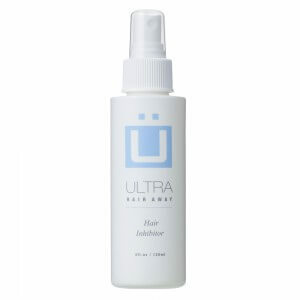 It activates the dormant hair follicles and combats DHT around the follicles thereby, promoting thicker hair re-growth. 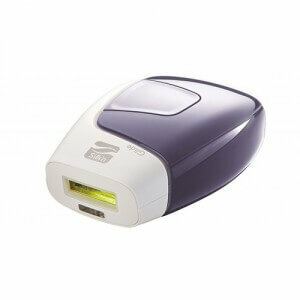 Moreover, it is also easy to apply, fast absorbing and, fits easily into any lifestyle. 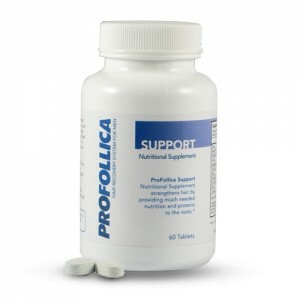 For optimal results, complement its use with the daily shampoo and hair loss supplement from Profollica. Providing benefits as attractive as the ones mentioned above, Profollica hair stimulator for men is considered one of the best natural hair loss solutions around. 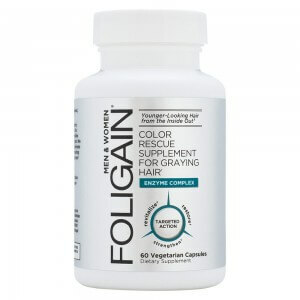 Order this formula now and restore your lost hair health before the damage becomes irreparable. 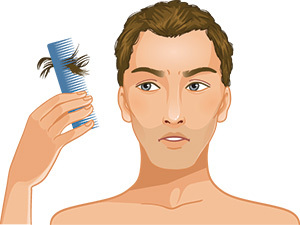 How does Profollica hair stimulator work? 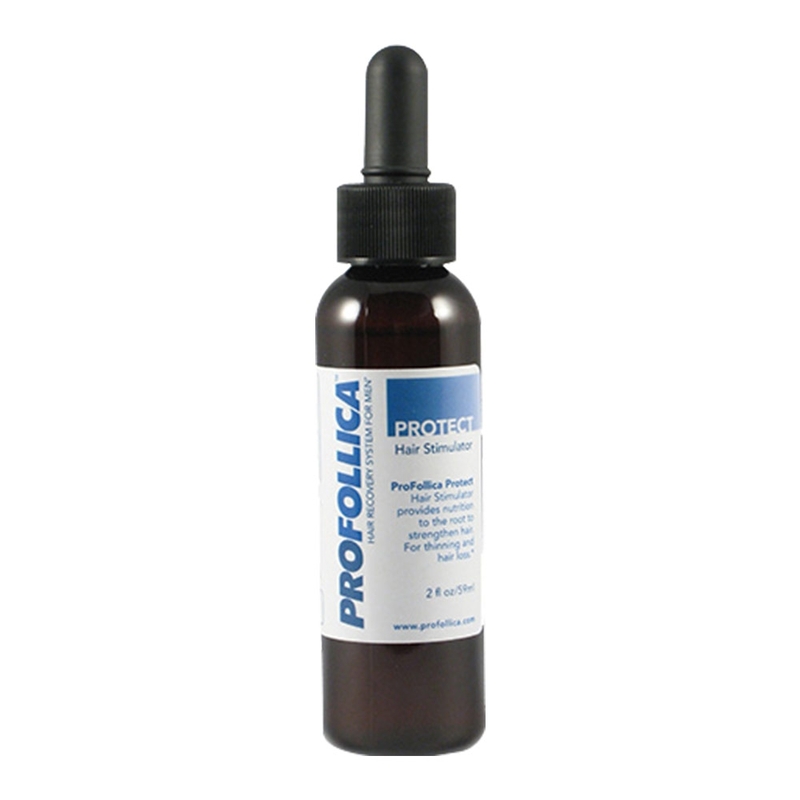 Profollica stimulator is a potent blend of naturally derived ingredients and herbal extracts, all chosen for their ability to induce hair growth and reduce hair loss in men. When you apply the gel through your hair and massage it gently into your scalp, the formula stimulates the dormant hair follicles and causes them to re-grow stronger hair. 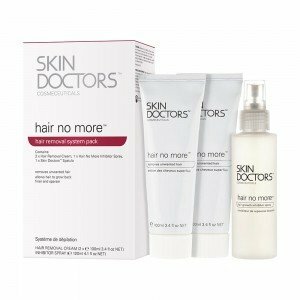 The key function of this formula is to control the production of DHT around your hair follicles so that your hair growth process does not get hampered. You can further enhance the productivity of the formula by using it on hair washed with Profollica daily shampoo and by using nutritional supplement of the same brand simultaneously. How do I use this formula? 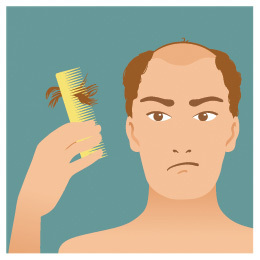 Use Profollica hair stimulator by following the easy two-step process shown below to slow down hair loss and promote hair regrowth in men. 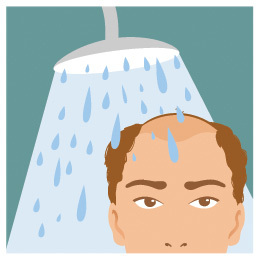 Wash your hair and cleanse your scalp thoroughly with a shampoo, preferably Profollica daily shampoo. 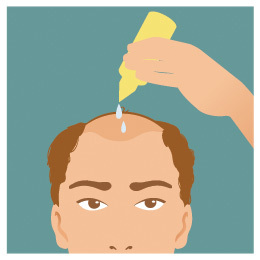 Massage the Profollica formula gently through your damp hair and into the scalp. Leave it in for at least 4 hours, or, for the entire day if need be. 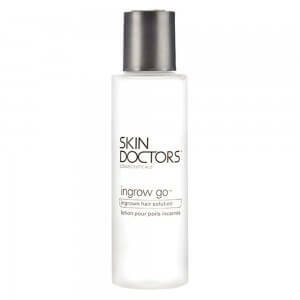 Best part, the formula does not create any greasy effect and stays undetectable. 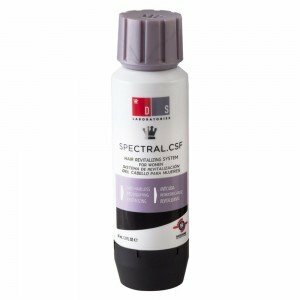 What are the ingredients of Profollica hair stimulator? 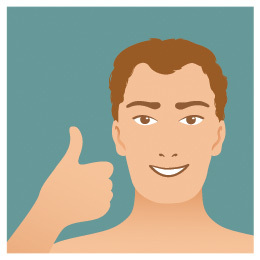 The effectiveness of this hair stimulator in re-growing hair in men is rooted in its potential blend of ingredients, which includes water, Panax Ginseng root extract, Kigelia Africana fruit extract, Gingko Biloba leaf extract, Clary extract, Cinnamomum Zeylanicum Bark extract, Arctium Majus root extract, Hydrolyzed Soy protein, Amino acid, Acetyl Tyrosine, Polyquaternium- 11, PEG-12 Dimethicone, Calcium Pantothenate, Zinc Gluconate, Niacinamide, Citrulline, Glucosamine HCL, Biotin, Propylene glycol, Germall Plus. The new main ingredient of Profollica hair stimulator that makes it act as a DHT blocker and a conditioning agent is Trichogen. Profollica hair stimulator is a natural formulation and hence, is not known to cause any potential side effects. However, to further ensure safe benefits, it is advised that you check the ingredient list before buying the product. This will help you know in advance if you are allergic to any of the ingredients but, if you are unsure about how your body will react to any of the contents then, consult your doctor before beginning to use the hair stimulator formula. How do I order my Profollica hair stimulator? Our ordering system is easy to follow. Get shopping with us by first clicking the “Add to Basket” option and remember, if your order with us by 4pm on any working day, you can benefit from our next day UK delivery offer!